The dream of many Americans is to buy a house. However, your credit score, whether fair or not, has become more and more critical in being approved for a home loan in order to buy the house. Credit scores can be damaged, if not completely tanked, with a single bad decision. This one bad decision may linger on your credit score for years, preventing you from receiving desirable loans or other fair interest rates. However, if you are wondering how to buy a house with bad credit, it is possible. You just need to know what to do about it. Before you go about doing anything regarding applying for a home loan or moving forward with purchasing a house, it is important to know what your credit score is. 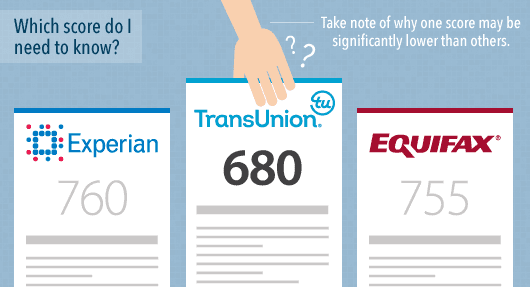 It's possible your credit score isn't all that bad. This is the first step in how to buy a house with bad credit. You need to know what your score is and also what is on your credit score. 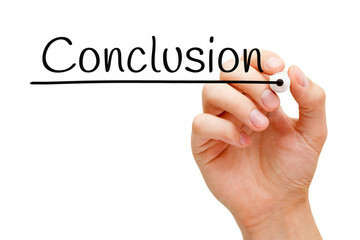 There is the common notion out there that you harm your credit score simply by looking at it. This isn't the case at all. You can check your credit score without drawing it down (that would be like making it illegal to check how fast you are driving while you're driving). So where can you go about checking your credit score? You can start with your bank and credit card providers. These locations often provide you with instant access to your credit report. Some will even offer you an updated credit report with every monthly statement. This is great to use, as other banks and lending service providers will probably use similar credit information when deciding if it is best to give you a loan or not. NerdWallet is another excellent option. You can sign up for their credit reporting service for free. When you do this, you'll receive a weekly emailed update on your credit score and how it has changed. 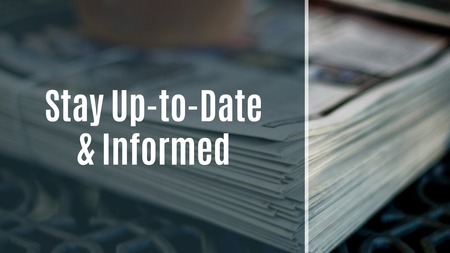 The information they provide you includes how many lines of credit you have open and whether you should have more to help (and what forms of credit you can apply for). It shows what is hindering your credit score, including which kinds of debt are late, which are in collection, and the percentage of your available credit you have used up. 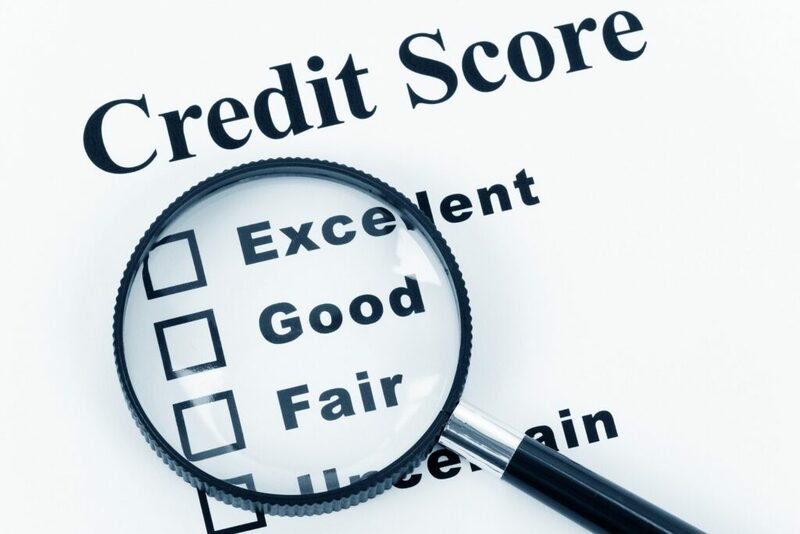 You can also go directly to the different credit services for your score. This information is helpful as you'll learn what the specific reports are and what kind of score you have with each. 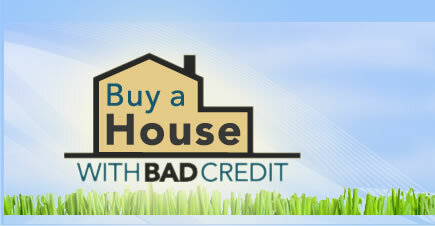 There are a few ways to purchase a home with bad credit. However, your best bet as you look into how to buy a house with bad credit is to work on improving your credit score. Depending on what is causing you problems with your credit report, you may be able to boost your score substantially in a short time. First, you need to get all of your debts back up to date. 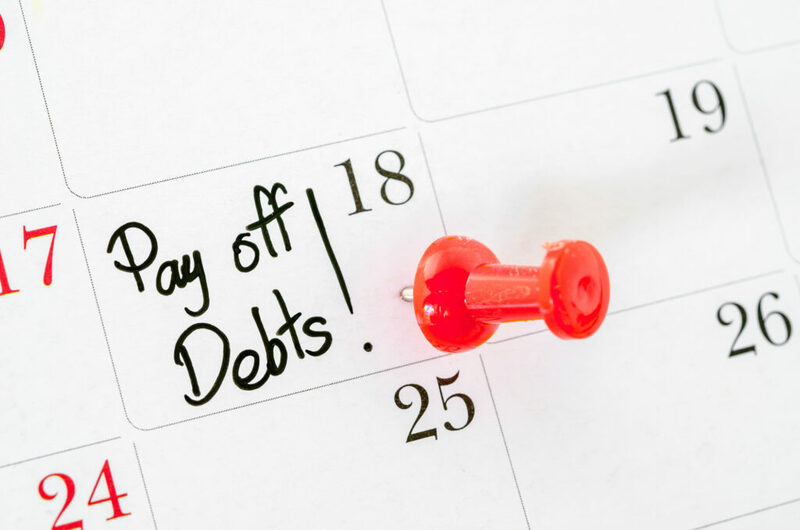 Before you pay off the debts, you want to get everything back on track; so if you are back a few monthly payments on your car loan or on your cell phone bill you need to catch these up. Typically if you are just a month behind it won't affect your credit. The bank or other lender won't report it unless you are several months behind or if you are continually late. 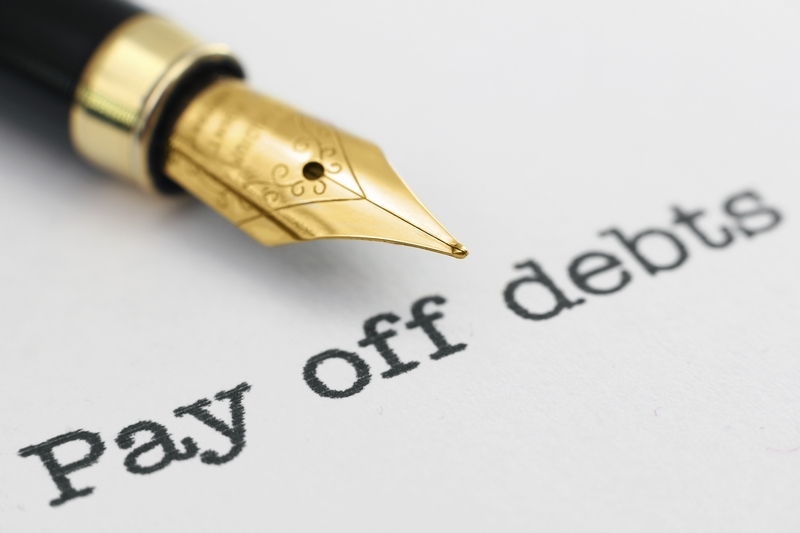 Paying your debts on time helps improve your credit score. It won't boost it by much, but by getting everything back you'll take some red flags off your report and you'll start to see improvements in your credit. This is where a service like NerdWallet is helpful as you can see weekly changes. It also helps keep you motivated as you will probably see improvements by even four or five points on a weekly basis by paying everything on time. When something moves into collections, this is a big red flag and you will want to take care of it. These are often minor issues, such as a gym membership you stopped paying because you moved or an outstanding cell phone bill that's lingering when you switched carriers. It's best to pay this off and make sure the creditor contacts the credit monitoring companies to have it taken off your credit report. Creditors do not always report this information, so you may have already paid it off and yet it's still affecting your credit. One of the biggest influencers on your credit report is the amount of available credit you have. Say, for example, you have $20,000 of potential credit. This might be across different credit cards or loans you have taken out. If all your cards are maxed out, then you will show you have used up to 100% of your available credit, which drastically impacts your credit score. The best way to improve your credit score is to begin paying this down. Even if you get it down to using 90% of your available credit, you'll see an immediate improvement in your credit score. The combination of paying on time and having more available credit will see your credit report improve. This is also where opening a new line of credit, such as a new credit card, can help your score. It might sound counter productive, but if you open a new card with $2,000 available credit and do not use it, this will boost your potential credit to $22,000. If you were at 90% (meaning you had used up $18,000 of the available $20,000) and you boosted your total credit so you are now using $18,000 of $22,000, you would now be using only 82% of your available credit rather than 90%. This looks better on your credit report and will improve your credit score. When looking at how to buy a house with bad credit, increasing your savings will not boost your credit score. If you want to boost your credit score, you'll be better off paying off the debt you have collected (or at least working on it). 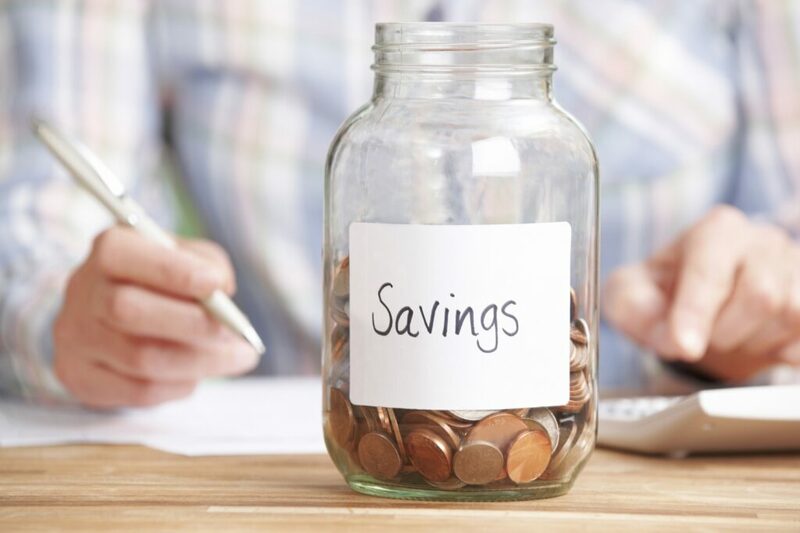 However, you will need to improve the amount of money you have available for a down payment. So if at all possible, begin putting money away for a down payment. You can split this up, with some going to savings while the other money goes toward paying down debt. You might need to take up a second job or look for ways to improve income while you do this. Even if you just donate plasma or sell used furniture online, any additional money you can bring in to pay off debt and save up for a down payment will help. If you are serious about how to buy a house with bad credit and you'd rather buy a house now instead of wait until you get out of debt and boost your credit score further, you must accept paying a higher interest rate and having a larger down payment. Realistically, it is better if you spend the next year working on your credit score instead of paying a far higher interest rate on a home loan, as this will save you thousands, if not tens of thousands of dollars long term; but if you need a house sooner, you may have to buy right away. If someone with good credit receives a 3.5 percent interest rate on a 30 year loan for a $200,000 house, you might receive an interest rate of 5 percent (if not higher). This equates to around $150 more a month, or around $1,800 more a year. This is $54,000 more over the lifetime of the loan. So it's an option, but if you can, work on improving your credit report first. Whatever you do, it's always better to come ready with a larger down payment. Banks may not want to give you a loan, but if you show up with the ability to pay 20 percent down, most banks will look past your bad credit and work with you on securing the house. If you are interested in how to buy a house with bad credit, your best bet is to begin working on paying down what you owe. This will improve your credit score and help make you more attractive to lenders. It was substantially easier to receive a loan from banks before the banking crisis of the early 2000s. After the housing crisis, banks have clamped down on offering loans to individuals with bad credit. However, if you follow these instructions for how to buy a house with bad credit and you look at ways to increase what you're bringing in while paying down debt, you will find it is possible to buy a home.